Please be assured that we are always happy to help. if you have any problem with your webcam then following will be very helpful. If webcam video is not clear then please adjust its lens. Lens is round circular part around the lens of webcam. Make sure latest audio driver is installed. 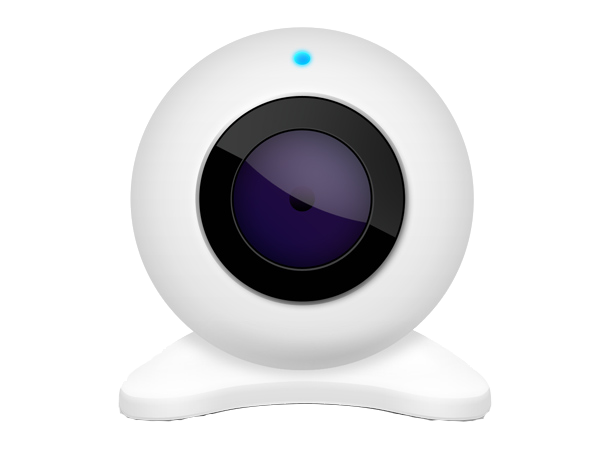 Most of our webcams have USB port, few models come with USB cable and extra cable for mic. Extra cable for mic should be plugged in to MIC hole of your computer. On most computers it is Pink. Audio jack is one of two split cables at one end of webcam cable. One cable is USB and 2nd is Audio jack. 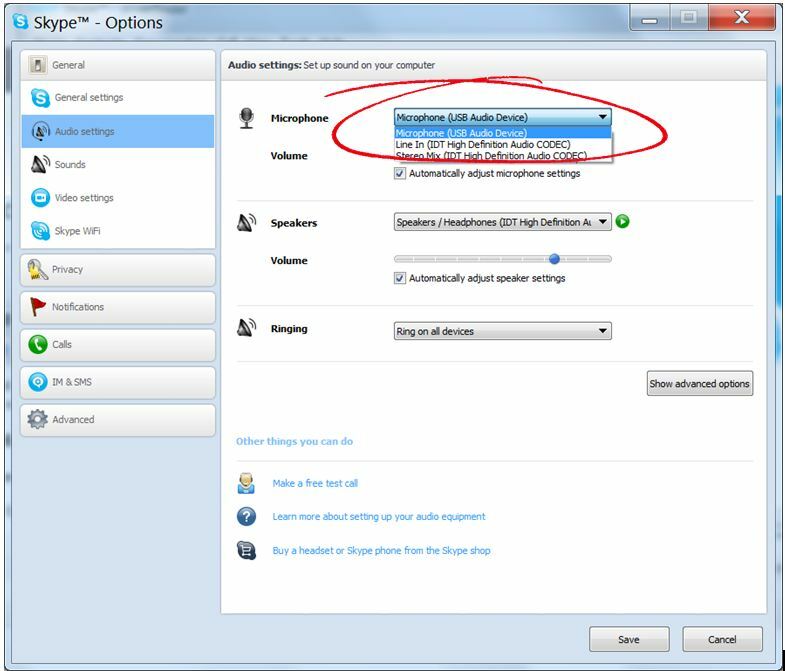 Please make sure that you have correct mic selected in Skype Options. Tools -> options -> Audio Settings – Micorphone. As you csan see in screenshot below, sometimes you have multiple microphones listed, you need to select the proper mic from drop down menu. Also, you might need to maximise volume for Skype from your Volume Mixer. 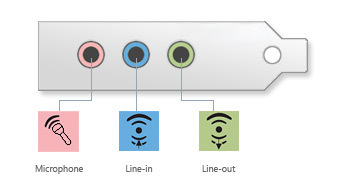 You can access volume mixer by double clicking or right clicking on the mini speaker icon. This mini speaker icon can be found on right hand side of your desktop, close to digital clock. If you think webcams are old fashioned.